One foot in, and it was already hard to breathe. Struggling to find space in the overcrowded Sproul Plaza, the fast-paced atmosphere was palpable. 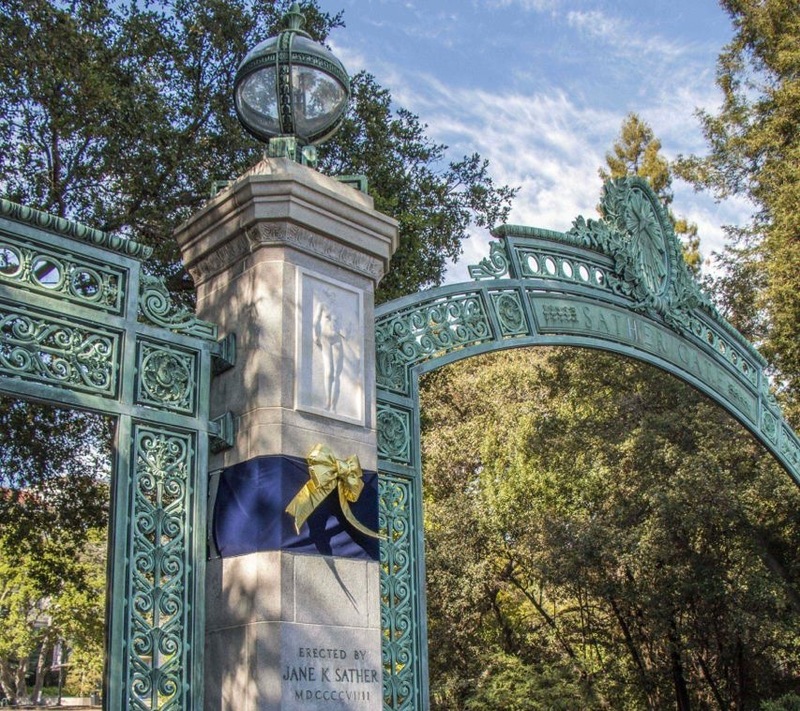 The overwhelming number of people and fliers may make it difficult to get a true snapshot of Berkeley, but it is a great way to be exposed to all the facets of Cal. The ground is covered in colorful chalk. People with sign-up sheets are offering you donuts. An old man dressed in rags is dancing with invisible strings. No, you are not dreaming, and this is far from a Barnum & Bailey circus. You are on Sproul Plaza. It was 118 degrees before noon the day I left home in Hemet, Calif., for Berkeley.